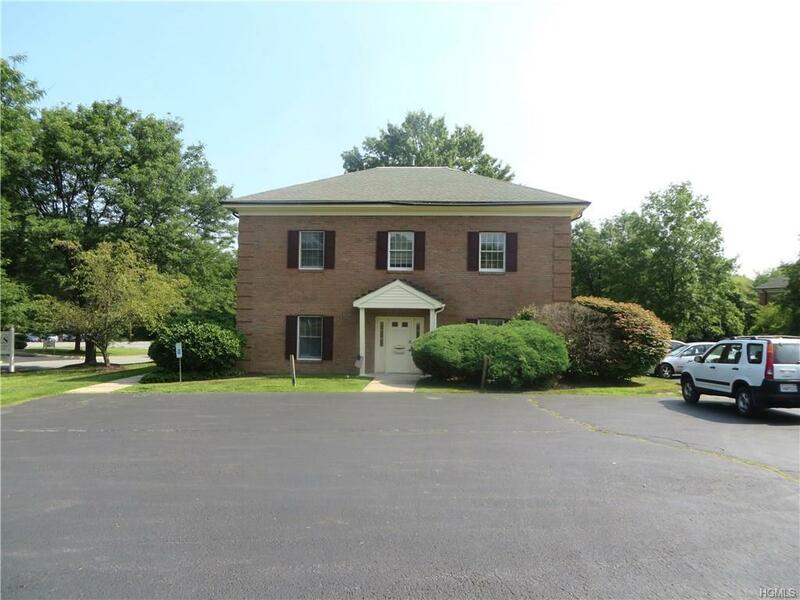 CLASS A OFFICE BUILDING: 4,000 square foot two story brick office building situated in Stony Brook Office Park on .52 acres. 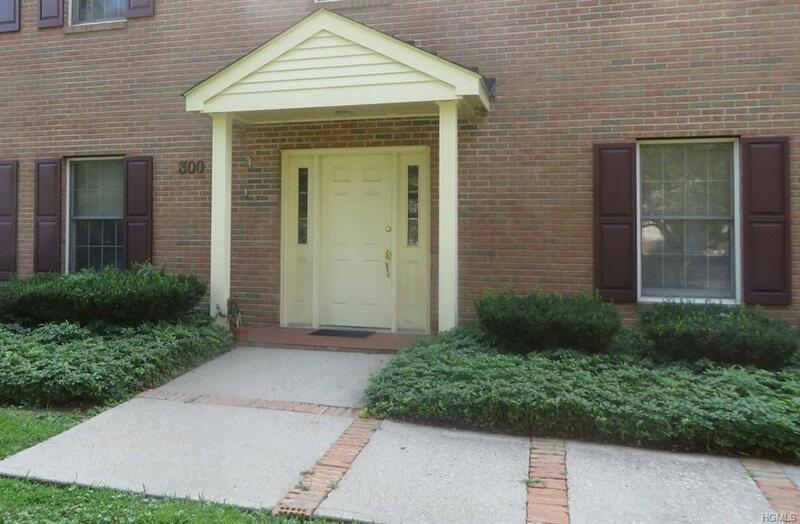 Minutes from I-84, NY Thruway & Stewart International Airport. 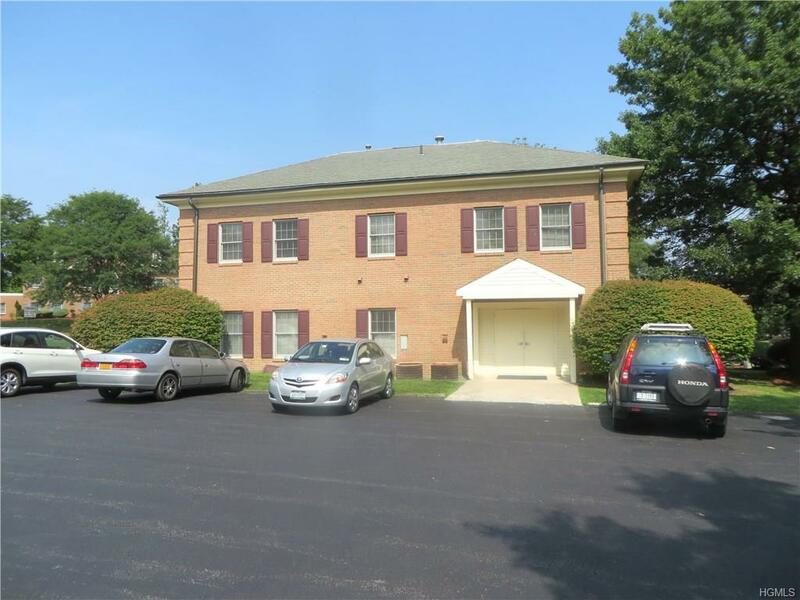 First floor includes reception area/waiting room, 2 offices, large open space, and 2 baths. 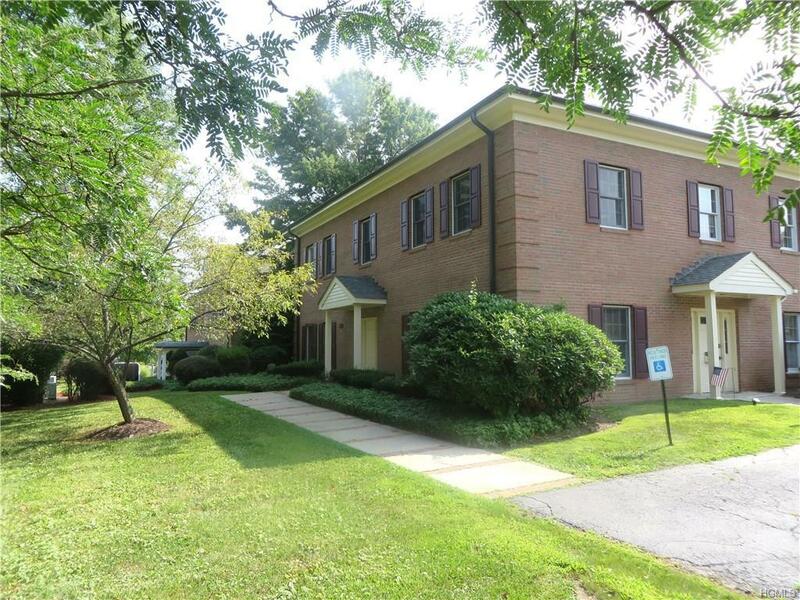 Second floor includes 2 offices, large conference room, large open bullpen area and 2 baths. Municipal water and sewer. Three HVAC systems, two on bottom floor. Bottom floor is broken into two units. Large parking lot, over 25 cars.